After a very long time, I am into my blog, writing a post on a book I recently got hooked to. This year , I should say is the year of book reading for me. The month of January was filled with books and book reading. Feburary and March were dedicated to my family. During these month, I was off from office, took care of m health, spent lots of quality time with my mom, dad, brother and with my sweet hubby. I cooked him tasty, tummy filling recipes which I learnt from my mom and from different sources. But even in those months, I pushed myself to read some books. 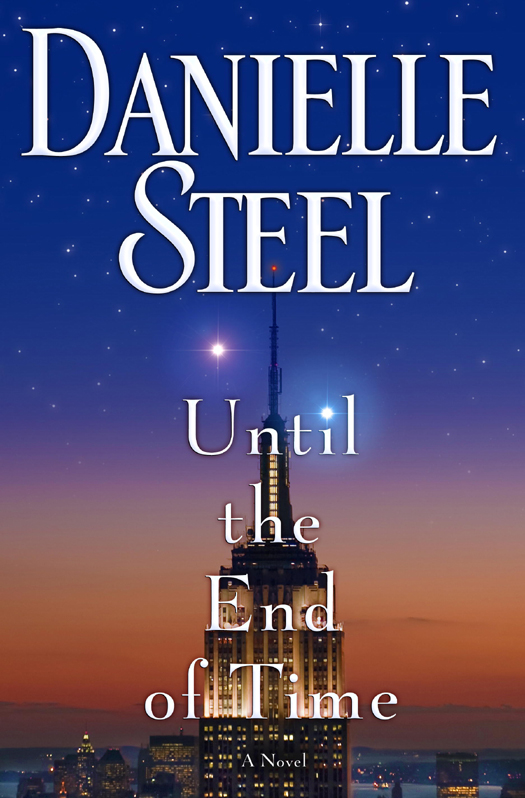 Last week I grabbed the book "Until the end of time" by Danielle Steel from the local library. 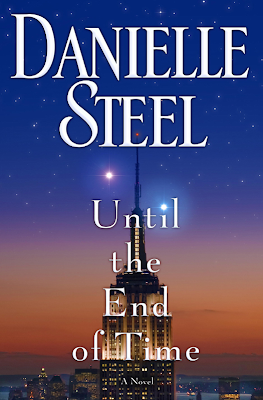 Though I read a lots of books , I love Danielle Steel books. Her books are always light reads and full of love and make me lose my mind from the daily routines. I have read many of her books like Big Girl, One day at a time, Happy birthday, to mention a few. I just love Big Girl which had the main character resembling me throughout the book. This book "Until the end of time" was a good light read with story of a couples in two different births. The book has 2 parts. The story of the first part was very depressing so I thought of throwing the book aways completed the part one. Because the love, the couple shared was very impressing and touched my heart. But their love story ended bluntly and was a total tragedy. I didnt touch this book for 2 days after I completing the Part 1 of the book. I loved the Jenny Arden character. Her attitude and style were fantastic. When they move to Wyoming, the way Jenny adapts to the new place, new people was inspiring. The end was tragic though. The part 2 of the book was full of inspiration and love. Thank God I took this book again to read the part 2 with a thought of completing one solid book. Lilibet was an amish girl who had a passion for reading books and writing. Her passion was inherited from her mother. But her Amish community was very conservative and followed so many rules and restrictions. They never allowed English people to be a part of their community. (Similar to our kaatu vaasi s / tribal people). With all odds on her way along with the support of the dairy owner Joe Lattimer, Lilibet Peterson managed to publish her book and find her love of life in an Englishman Robert who was running a publishing house. . I like the characters of Lilibet, Robert, Willy, Henryk and Joe. Lilibet was so cute, charming, inspiring and full of energy throughout. Joe was a very supportive character. The story of the second part was more appealing than the first one. I would love this book very much if they were two different stories without the connection between the two couples in different birth to stress on the book's title "Until the end of time"! Else the book was a good read. This book is ultimately full of love and love only until the end of time.